Warman joined BrewDog from a background in PR, though she rejects the distinction between that discipline and marketing – a position that makes sense, considering the modus operandi of the booming craft-beer brand is to use creative marketing to generate controversy. The launch of "Pink IPA" for International Women’s Day, for example, left a bitter taste in some mouths, but certainly got people talking. 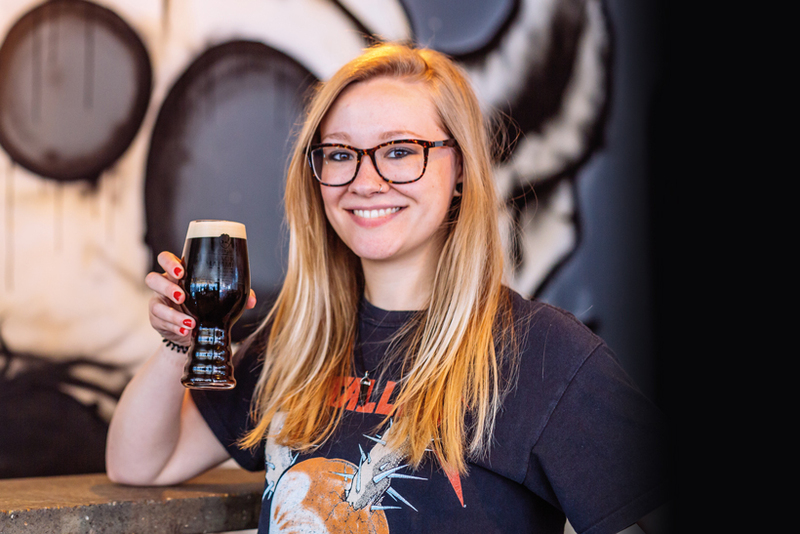 Warman says a big priority has been the latest round of crowdfunding drive "Equity for Punks", which she says is about creating brand ambassadors as much as bringing in funding.